Know what to do if emergencies occur. The day will start in the comfort of the Dovestone Sailing Club-House situated in the Chew Valley area of the Peak District National Park. With spectacular views of the Dovestone reservoir and surrounding hills the clubhouse is an ideal setting for your initial familiarisation of OS maps and how they relate to the landscape. After a short break for lunch the afternoon will be a supervised practical session out in the Chew Valley and surrounding hills with your instructor where you will be putting into practice what you have learned plus continued instruction. Instructor to learner ratios will be a maximum of 1:6 for a quality learning experience. This is a great introductory course into navigation. 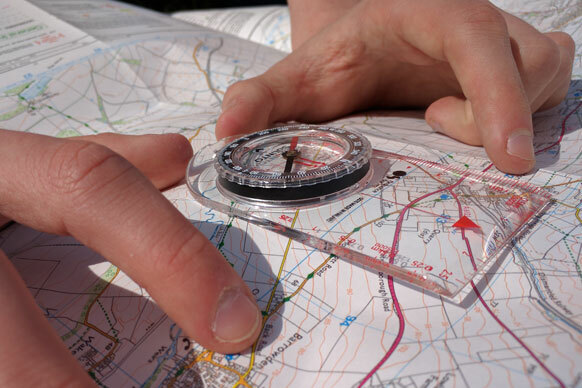 For more advanced navigation skills check out UProjects National Navigation Award Scheme courses coming soon.